The Třeboňsko region which takes its name from Třeboň, the main town in the area, is the heart of the Czech fish farming industry. the area features an elaborate system of man made fish ponds and canals that dates to the 14th century. Fish farming is still a very important business in the region; particularly carp, the traditional Czech Christmas dinner centerpiece. 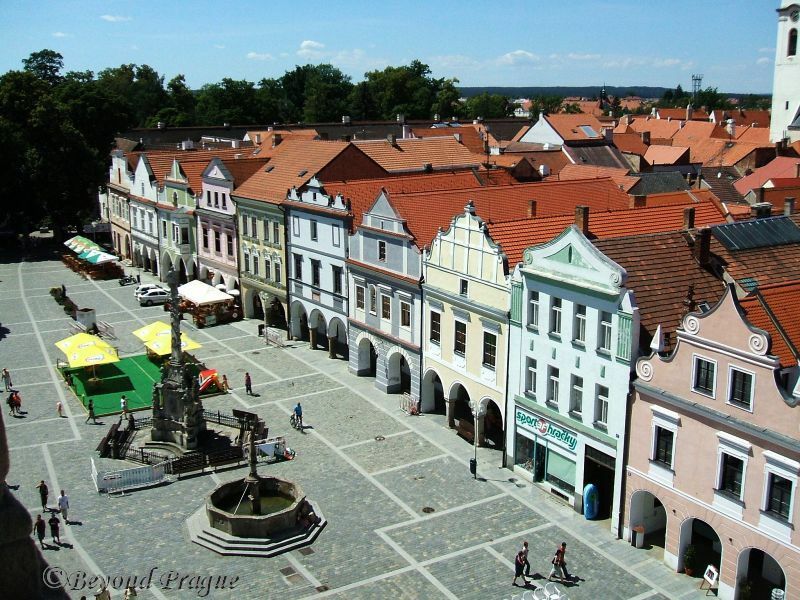 Třeboň grew to prominence in the 16th century with the fish farming business and the interests that the aristocratic Rozmberk and Schwarzenberg families held in that industry. In the present day, the town offers a wealth of well preserved buildings in primarily Baroque and Renaissance styles with a chateau and Gothic monastery numbering among them. 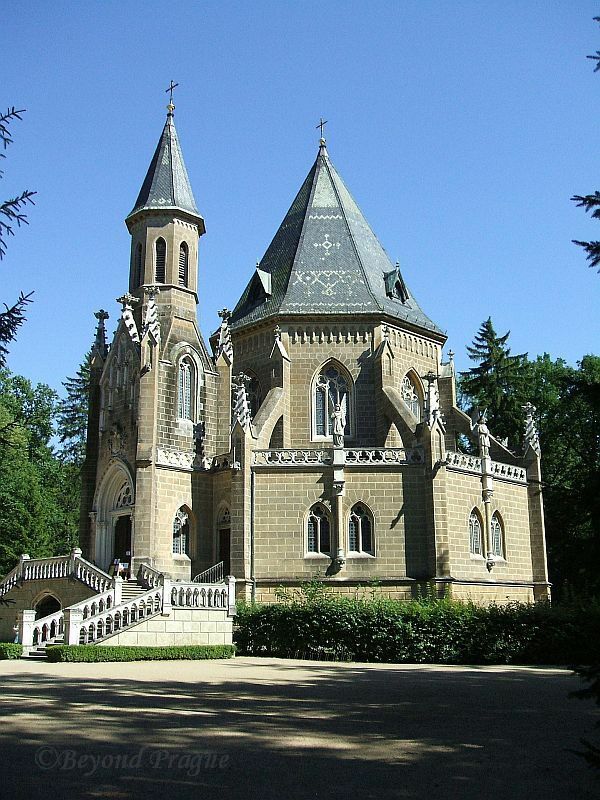 Further from the centre, you can enjoy the view over fish ponds and visit the Neo-Gothic Schwarzenberg family tomb. With a network of cycling paths in the region, the recommended method of seeing Třeboňsko is from a bicycle, though there are several nature trails geared for walking as well. 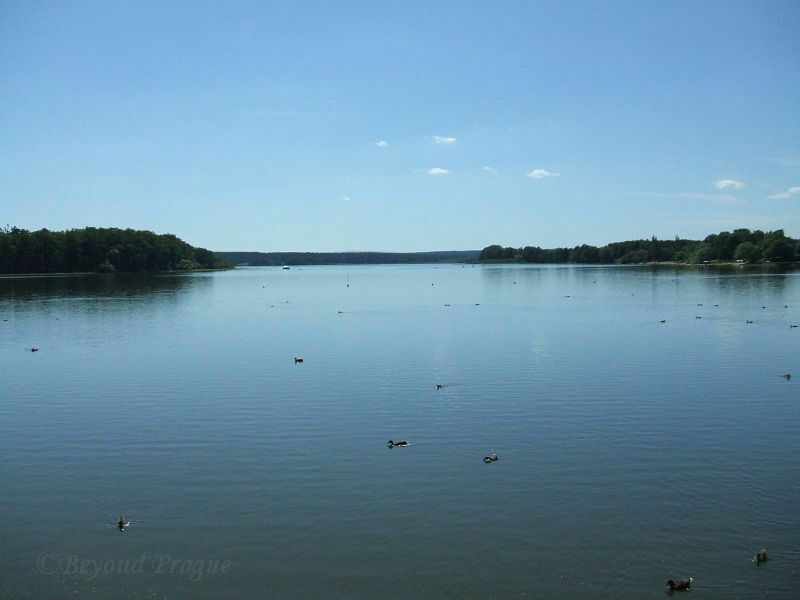 Also, some of the many fish ponds in the Třeboň basin have been designated for sport fishing; so if you are into angling, that option is available to you. The entire area is dotted with natural, technical and cultural points of interest so there’s much to take in that will suit a variety of tastes. Schwarzenberg family tomb near Třeboň.